Now you can simply click below to order the shirt in whichever size you need! Sometimes the hardest step is the first one. This shirt helps motivate us to take that first step, and to begin chasing the dreams we can't stop thinking about. Features the Another Night At The Barre logo on the back. Unisex. Super soft. Do it. Sometimes the hardest step is the first one. 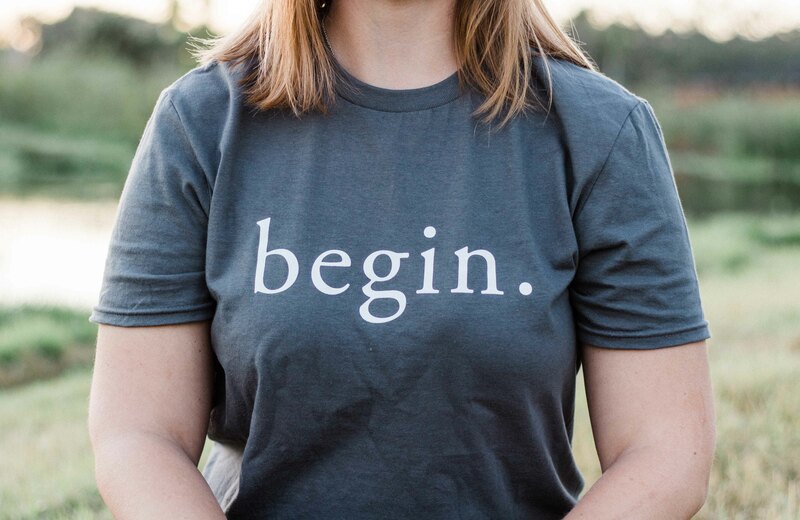 This shirt helps motivate us to take that first step, and to begin chasing the dreams we can’t stop thinking about. Features the Another Night At The Barre logo on the back. Unisex. Super soft. Do it.